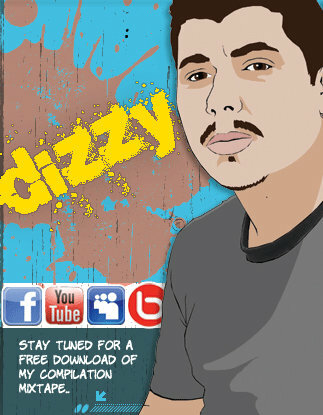 Brand new music from the everybody’s favourite Dizzy D! 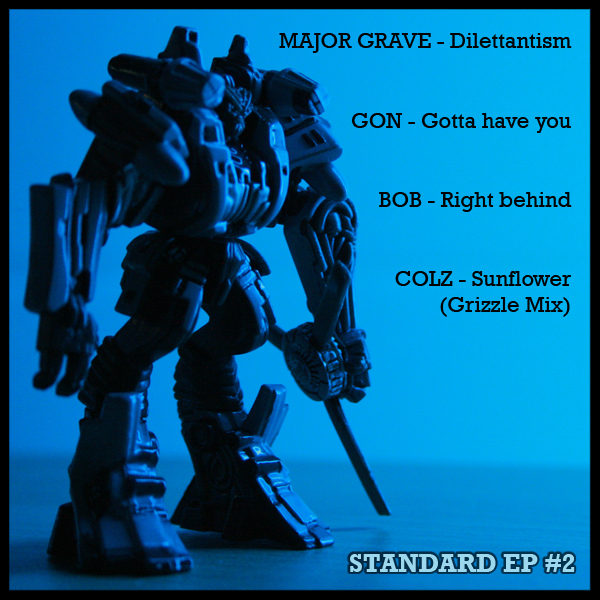 Featuring production from Alan Newman, one of Dublin’s hardest grafting producers at the moment. Dizzy has a new international mixtape dropping very soon called “UNT”. 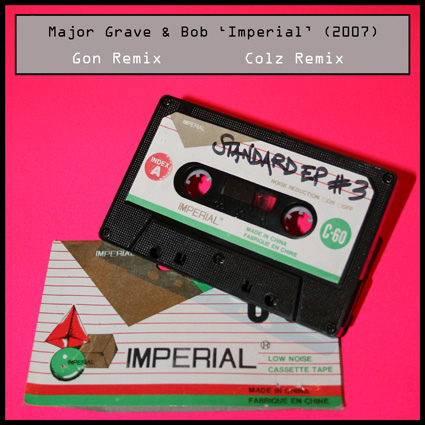 It features a whole host of mcs & producers from the US/UK and Ireland including 6th Sense, Illa J, Siyo, SertOne, Gerard I2, Nash, Mugsy & Stop. 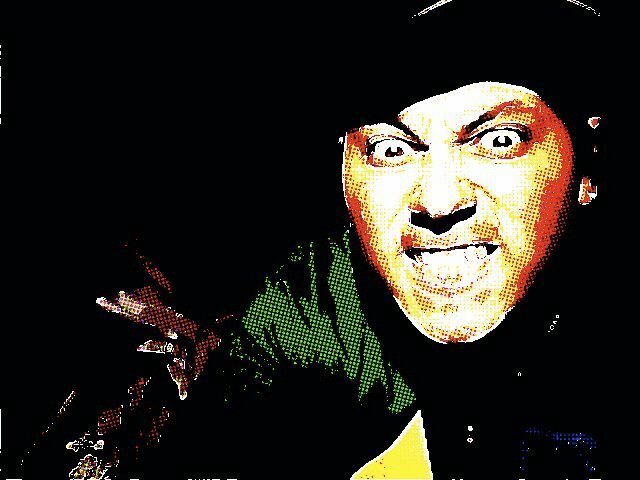 Dizzy has released two mixtapes to date “The Dizzasters” & “Ruff & Raw”. He is still growing as an artist and has now won 10 open mic nights in total at The Slaughtered Lamb & The Pound, Swords. For anyone who followed Kounter Kulture’s Irish Undaground series, Dizzy D made it to #1 on the chart a few times and has collaborated with artists Siyo, Gerard I2 & Just Mikey on recent-ish tracks. 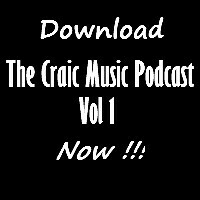 Craic Music was kindly given 5 tracks that were up for free download, so if you like what you are hearing, make sure to grab them! 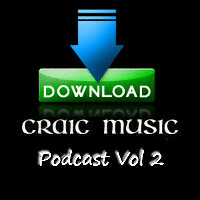 Latest in Irish Hip Hop news/audio/videos/downloads! Watch Siyo Vs Costello now! Here’s one for your grandad…. We’ll be back with DFI TV for the next battle. New Rubberbandits from Republic Of Telly. Here’s the Guide To Kilkenny! The video footage has only recently been uploaded from the Hip Hop For Haiti show held in Feb. Shouts to Dean Scurry for organising the event and all the money raised as a donation. Following the devastation of the earthquake in Haiti, Axis and Dean Scurry presented Hip-Hop for Haiti, a fundraising concert in association with Concern. Featuring the cream of Irish hip-hop, all profits from the gig went directly to Concern who helped offer vital assistance in response to the crisis. Amongst those offering their talents to help raise money were The Infomatics (RAW Artist of the Year 2009), MCs Rí Rá, 4Real, G.I., Collie, Explicit along with DJ Moschop, Beatboxer White Noise, Breakers, Bboy Bon , graffiti artist Maser and many more. The event was organised by local comedian Dean Scurry who has collaborated with Axis on a number of artistic projects. He said, “In recent years hip-hop and rap have become hugely popular in Ballymun and its great, in the devastating aftermath of the earthquake, that we can use this popularity to make a difference”. 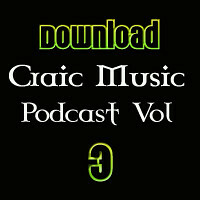 Father Jack’s monthly beat giveaways are essential downloads for aspiring Irish MCs. This month, the northern beatsmith is back with a chilled out, smooth sound on ‘Kukulkan’. 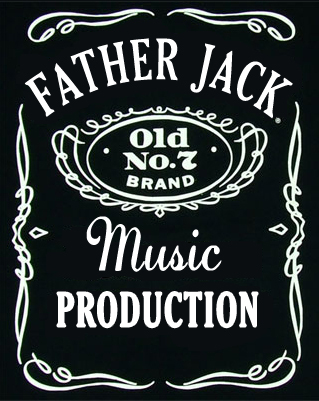 MCs Contact: fatherjackmusic@gmail.com for info on beats etc. 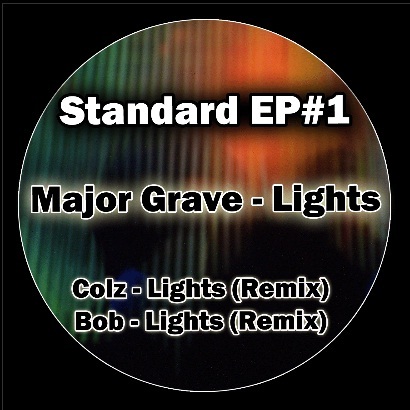 Shout out to Major Grave and the recent airplay he’s been receiving over @ Rinse FM on DJ Big Beatz show. “On The Rise” taken from the recent Major Beats EP (here) is tearing up airwaves with the grimey sound, straight out of Dublin city. Colz over @ Smoke/less/fuels put together 3 free EPs worth of dubsteppy grime sounds featuring some of Dublin’s finest dubstep producers. This is definitely not to be missed!